Looking for a 'right to work' state or a 'No Sales tax' state? 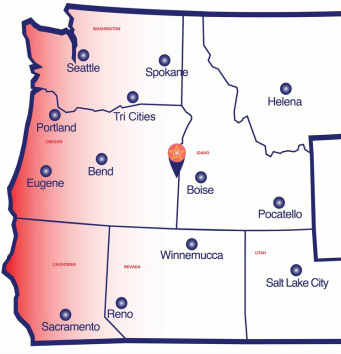 Snake River Economic Development Alliance is a non-profit, investor-supported, public-private organization dedicated to diversifying the regional economy by attracting new investment and jobs. We do this by recruiting new business and by assisting local businesses with their expansion efforts.. We work closely with the local economic development professionals and volunteers, as well as the chambers of commerce in each community. Our services are free of charge and we have an incredible team of utility, business, and city, county and state officials that collaborate their efforts to assist businesses. Let us help you Connect the Dots! 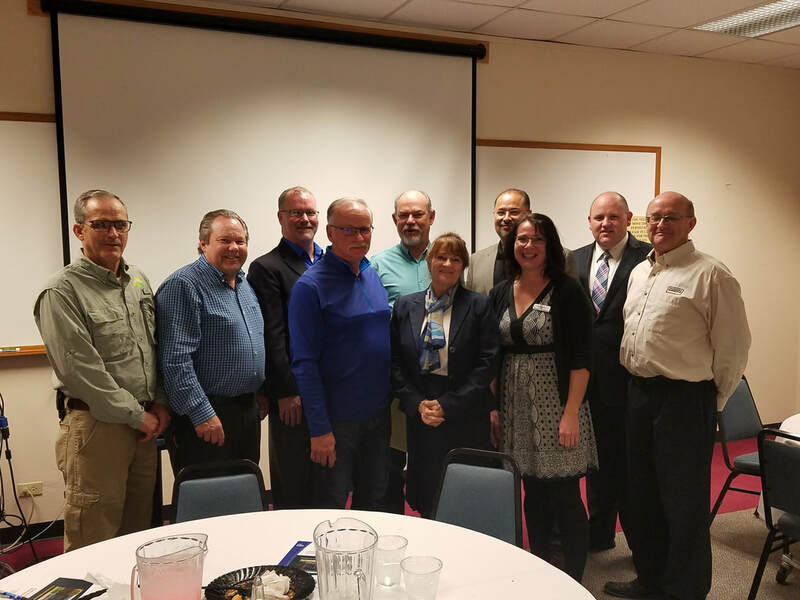 Snake River Economic Development Alliance encompasses the counties of Payette and Washington in Idaho and Malheur County in Oregon. The business opportunities are diverse with a mix of well-established manufacturers, an expanding high technology sector, world-class outdoor recreational opportunities, and some of the nation’s most livable communities. Targeted industries include agri-business and food processing, renewable alternative energy, warehousing and distribution, outdoor recreation manufacturing, and internet based technology. 2017 SREDA Annual Meeting - Great turn out from both private & public sectors. Cheeky's in New Plymouth featured! Inc Magazine's website highlighted this fast growing and very successful company in rural America! SMARTASSET ranked the City of Payette Idaho's Most Affordable City for 2018! Weiser & Washington County Welcome Intrinsic Organics! Ground breaking was a success!